Growing up, my grandfather took me fishing. For me, I just loved being on the water and spending time with him. I honestly could have cared less about catching a fish. But Grandpa was a patient teacher. He taught me how to hook a worm, what bait works best for catching certain types of fish and what fishing tackle I should be using. And Grandpa had tackle! Like two huge fishing tackle boxes full of lures and bobbers. The brand Grandpa swore by, Rapala. Rapala was founded in 1936 by Lauri Rapala in Finland. Rapala was born out of a necessity to catch more fish so Lauri could provide for his family. Europe was in a recession in the 30s and America was dealing with the Great Depression. Times were tough. It was up to Lauri to figure a way to bring home more money to support his family. Since he spent his days on the water, fishing nonstop, he took this time to observe the fish and their behavior. He thought if he could design an artificial lure that mimicked the behavior of the minnow he could catch more fish and use less bait, the original floater was born. Lauri Rapala went on to continue designing lures and grow his business. Today, Rapala is a household name and famous among fishing pros. Rapala has designed countless fishing lures for every type of fishing imaginable. They have also branched out to gear! The same Rapala quality you know and trust can be found in knives, scales, clothing and more. Lauri Rapala took an idea, created a product and developed a world wide company. How cool is that? And I feel it grew fairly quickly. 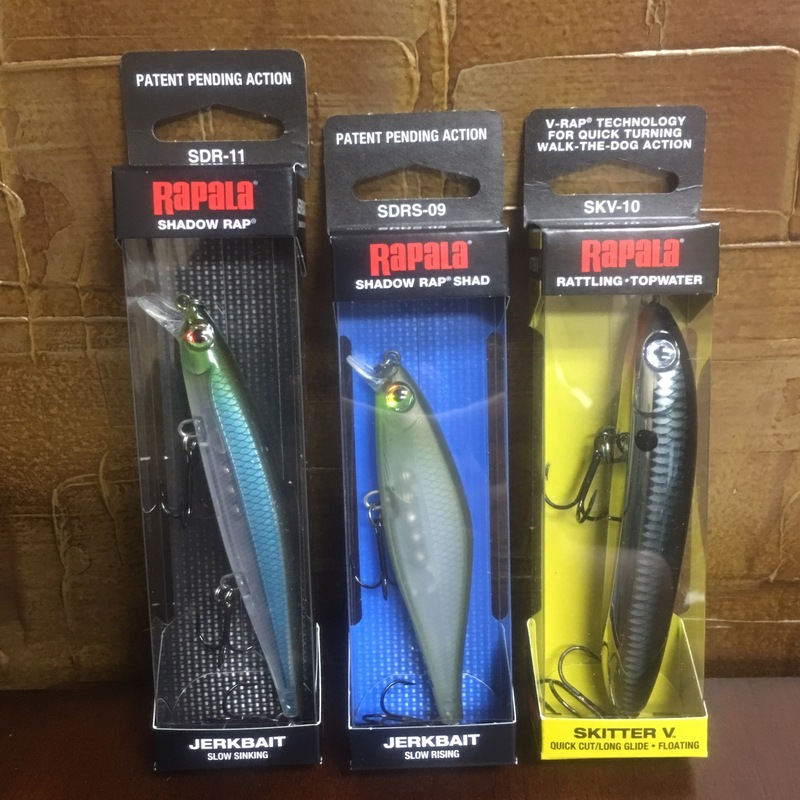 Rapala was founded in 1936 in Finland but I remember growing up with them in the United States in the 80s. That’s some quick growth! 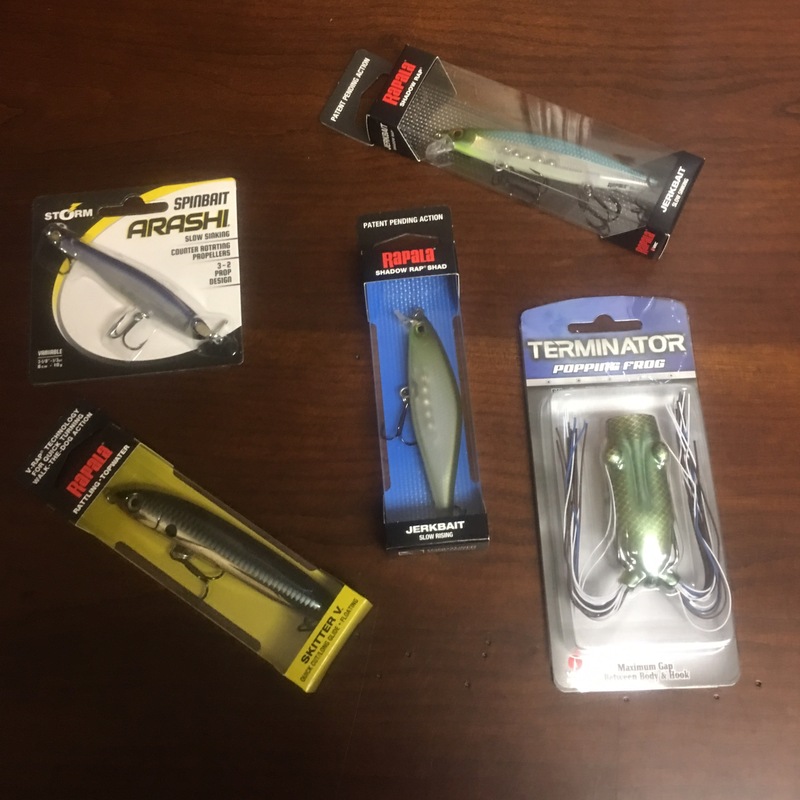 If you have a fisherman in your family and are looking for some stocking stuffer ideas look at some lures from Rapala. But please keep them in the packaging! Those hooks hurt when you impale yourself, I may be speaking from personal experience. 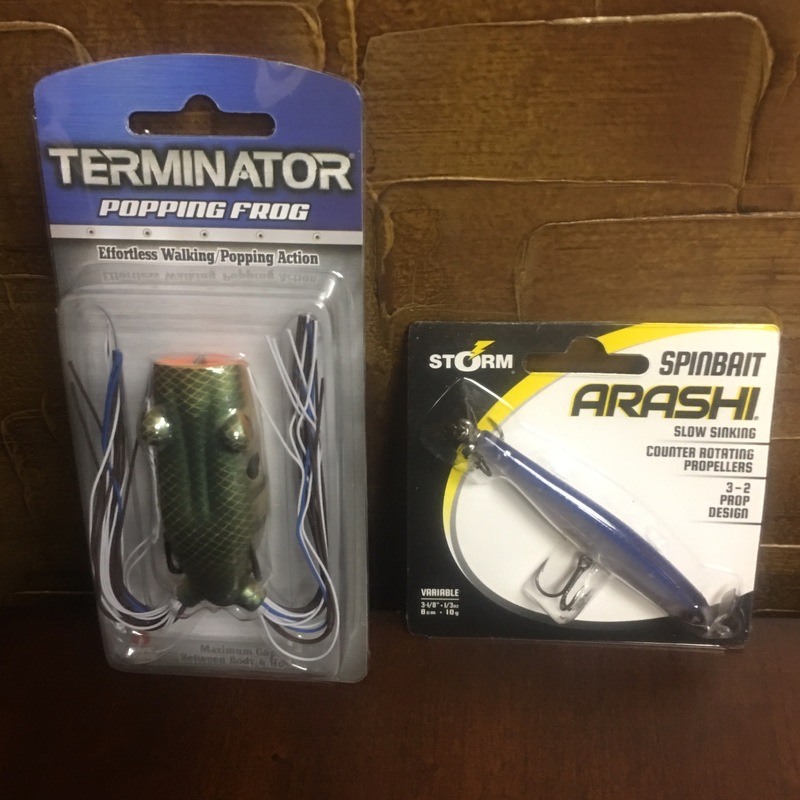 With lures geared towards every type of fishing, you are bound to find a few your fisherman has been dreaming of. Check out the Rapala site for a full listing of all their products. I fished as a kid but didn’t fish again till I was grown. This looks like something my FIL would love to have. These are nice my son would love to have them.He fishes all the time. i’ve only been fishing a few times growing up, dont remember much about the fish, remember getting wet though.